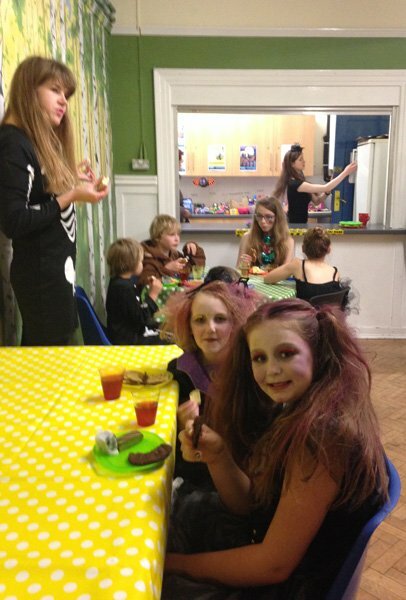 The Halloween Party was a great success on Saturday night, with witches and ghouls galore. 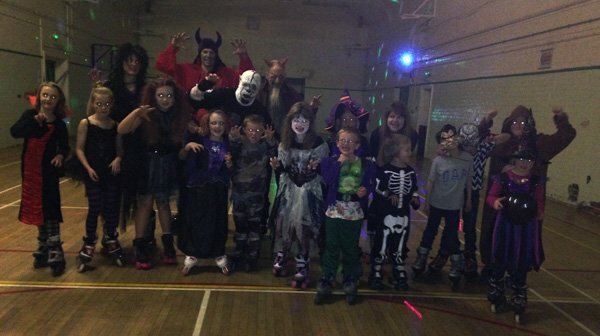 Everyone got into the spirit of it, taking part in the fancy dress parade and playing spooky games. 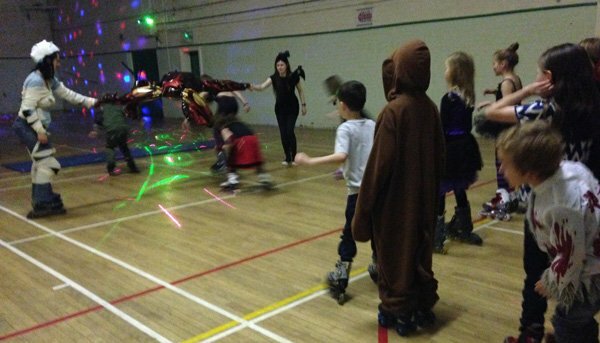 Huge thanks to volunteers Merry, Natalie, Claire and Gordon for help setting up, making food, running games, judging the fancy dress, tidying up and generally making the event run smoothly.